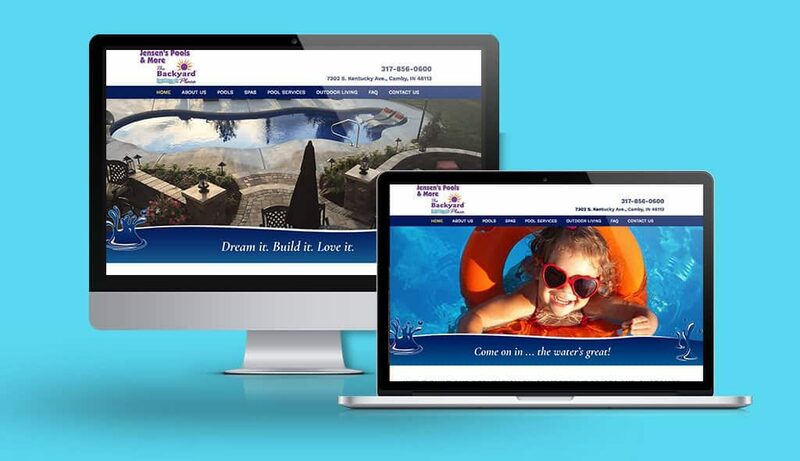 It is so important for pool builders and contractors to have a great pool website design. Over eighty percent of customers will research a company online before making contact, so their visit to your website is going to be their very first impression of you. When a customer makes a decision to add a pool to their home, that's a huge investment. 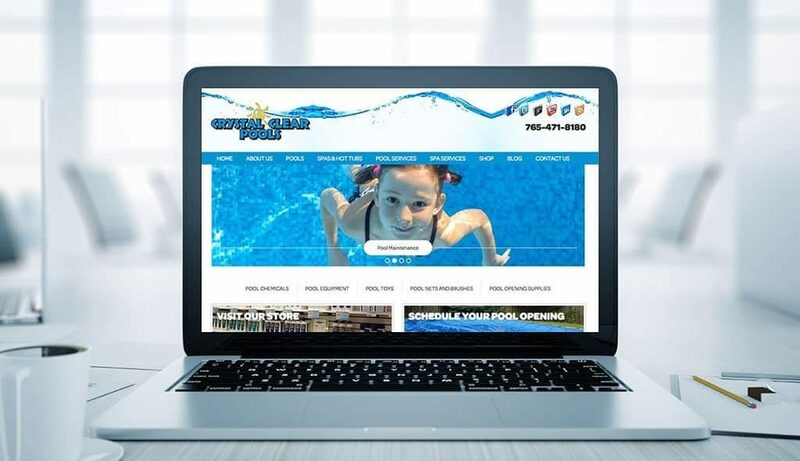 If they are hiring you to install an in-ground pool and paying thousands of dollars for that, it won't look good if your website looks cheap and homemade. 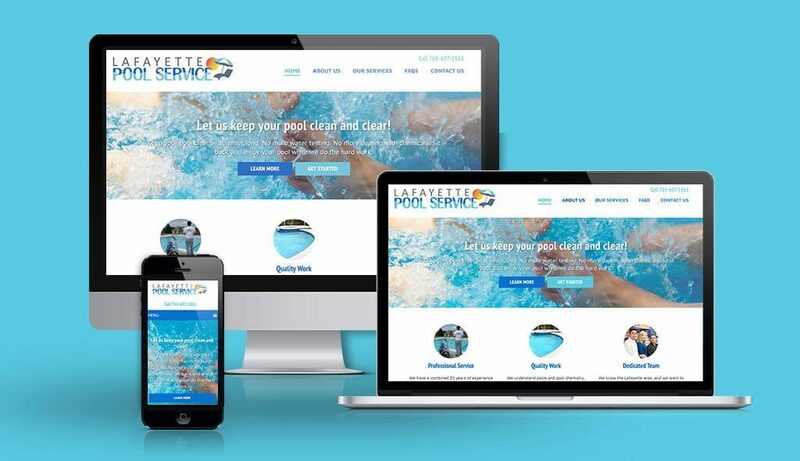 Your customers expect you to have a professionally done website, one that showcases how good you are, highlights your past work, and really elevates your business so they feel like they can trust you to do a good job. Showcasing your work and creating an online brand will present your company to your clients in the best light. 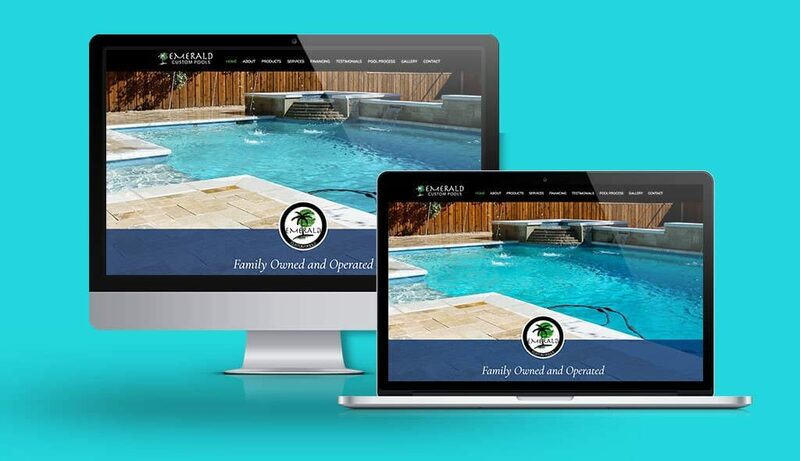 Your credibility, trustworthiness, and portfolio will help engage potential customers before they take the next step for a big commitment like adding a pool. Don't let your website turn visitors away. Make sure it's worthy of your client's investment.